. 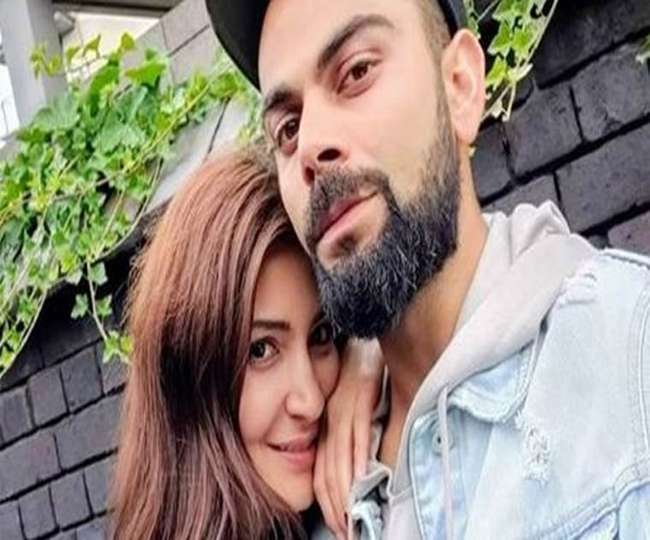 @AnushkaSharma in #TeamIndia? Either mention her name separately or have some sense before tweeting. @bcci has lost the little credibility it had after posting this picture!